You may have noticed a new addition to the Nissan lineup recently—the 2017 Rogue Sport. 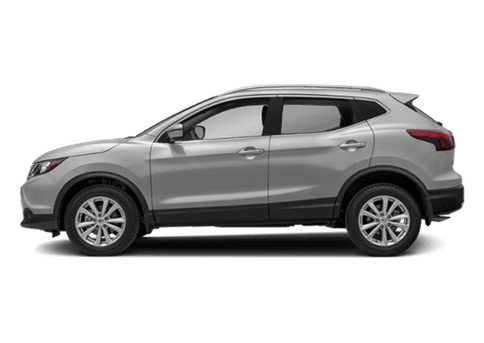 This is not simply a trim of the Nissan Rogue, but rather, an entirely new model that takes the solid foundation set by the original Rogue and condenses it for busy city living. 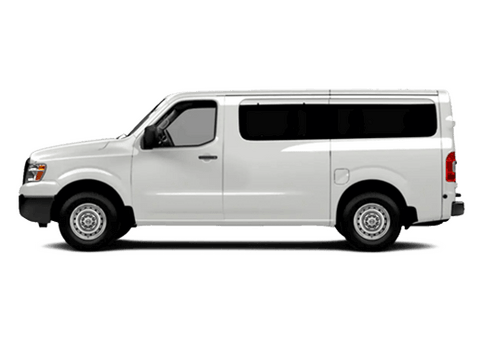 With bigger cities as packed full of people as they are these days, it can sometimes be difficult to navigate if you are in a larger vehicle. Streets can be narrow. Parking spots can be tight. Corners may be sharp. 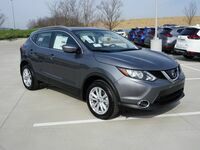 It is with this in mind that the Rogue Sport was developed, offering a new take on a popular crossover. 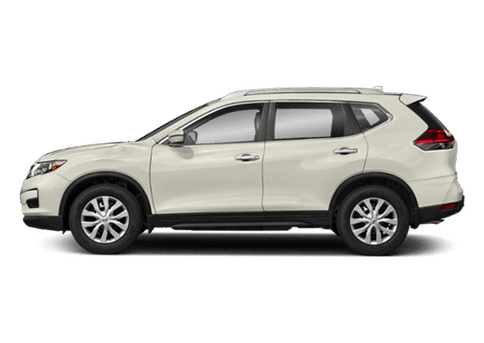 Let's look at the 2017 Nissan Rogue Sport vs the 2017 Nissan Rogue. 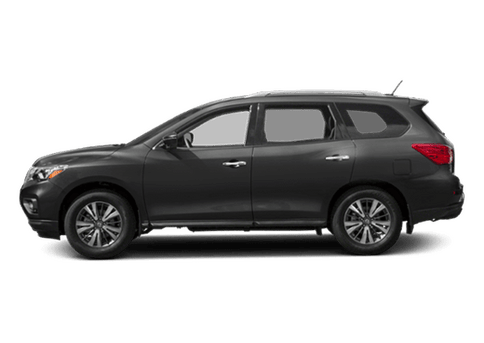 While the 2017 Nissan Rogue Sport is indeed smaller than its Rogue older sibling, that does not mean it is smaller in spirit or capability. One size has never fit all, quite frankly. Life is different for everyone, and automakers would do well to adapt their line of thinking to accommodate different lives and scenarios. So it is with the Rogue Sport, which decreases the length and height. 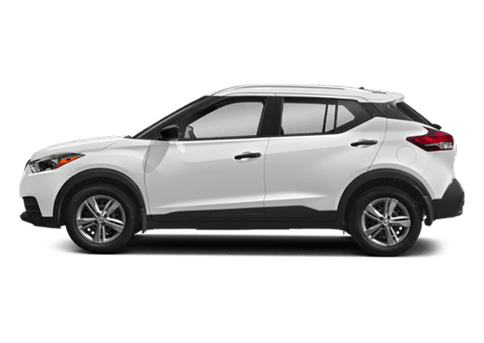 The cargo capacity may lower than what you get inside the original Rogue, but 61.1 cubic feet of maximum cargo capacity is still nothing to sneeze at. The Rogue Sport is made to fit the cramped city, but you can still take it on a weekend excursion at a moment's notice. The Rogue Sport also still has some pep to its step. 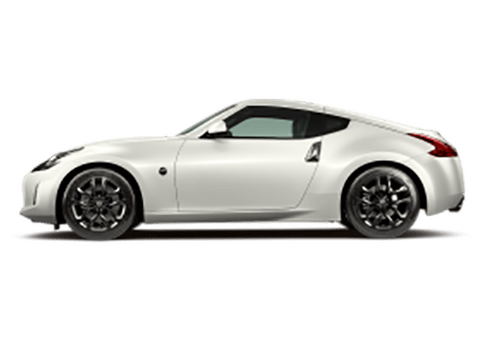 The engine doles out 141 horsepower, and it gets a wallet-friendly 25 city and 32 highway miles per gallon. It also comes standard with such features as RearView Monitor and Siri® Eyes Free, both of which are useful in any setting. 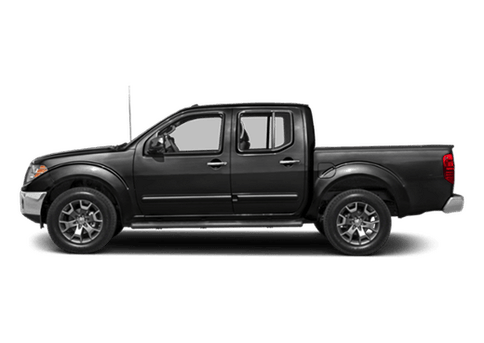 Three total trims are available: S, SV, and SL, so even within the Rogue Sport, you still have a variety of different options. 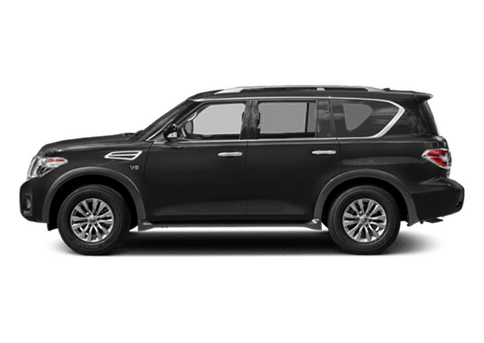 Whether you opt for the Rogue or the Rogue Sport, you are still getting a versatile and efficient vehicle that can fit your busy life.